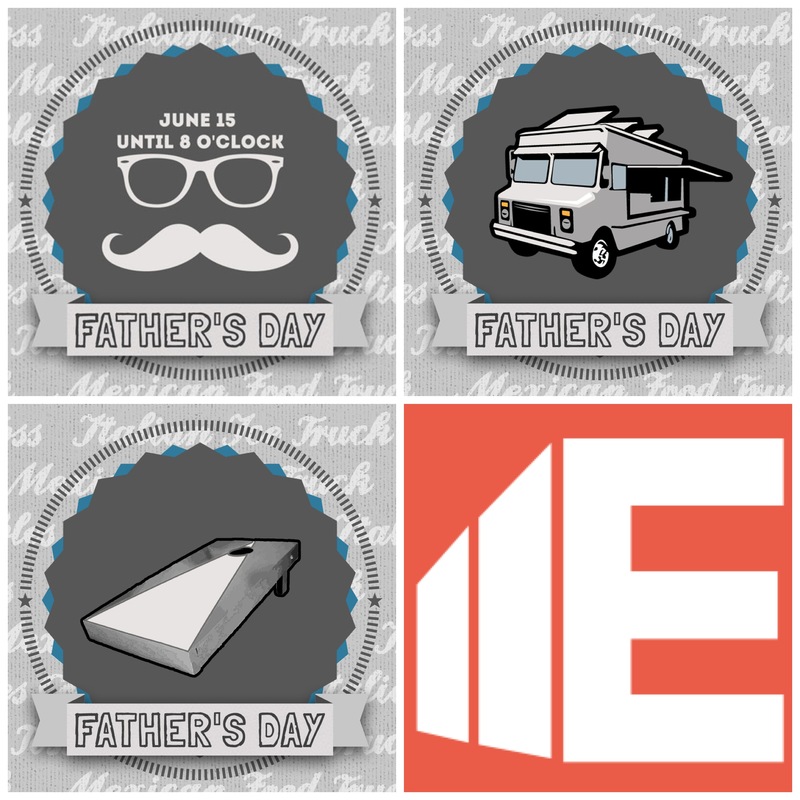 Fathers Day is this Sunday, June 15th – catch our service (535-7pm) and then hangout after for a bit. We’ll have a Food truck (mexican food) & Italian ice (Konaberry) will be available. Test your skill on an inflatable obstacle course. Bounce house for kids, corn hole games, conversation, music & more.